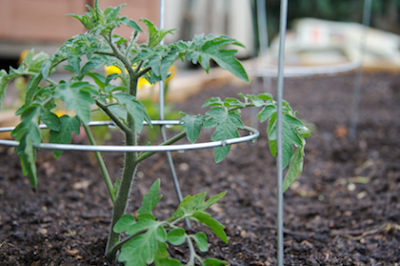 Many of you have asked about planting season and when you should go ahead and put the tomato plants in the ground. Typically, we use April 15 (or Tax Day) as the date to plant. Over the last 30 years, the last freeze has occurred before April 15, so go ahead and plant away! Now, does this mean it never freezes after that date? NO! Sometimes, but VERY RARELY, we get a spring freeze into late April and early May. The latest date ever recorded of 32° is May 10 and that occurred in 1966. Typically though, we are home free after April 15.